I shared this image today for my nature challenge. 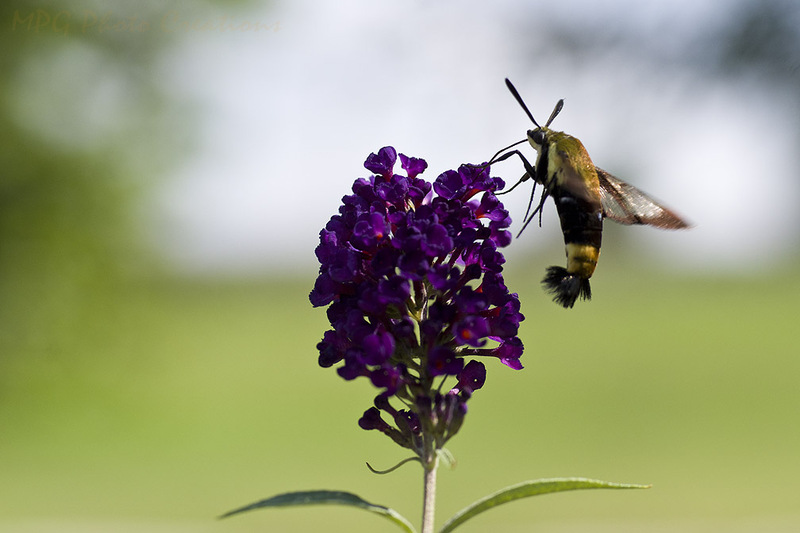 I caught this Clear Wing Hummingbird Moth feeding on the Buddleja or Butterfly Bush this summer. It was busy feeding on the plant and not paying much attention to me so I was able to get off a few up close images of it that showed it and the flower boom it was feeding from rather well.